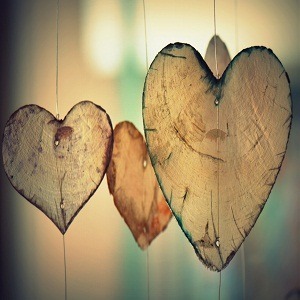 Searching life partner of choice is difficult now a days. In this techno world, we are worried about our future life partner because a correct choice of spouse makes our life a bed of roses. 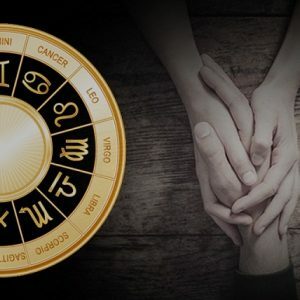 Searching for future life partner through astrology is sometimes weird, but it can be possible through deep astrological analysis. 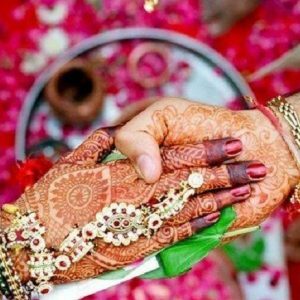 This is easy by our spouse analysis report which can help you to search your future life partner. 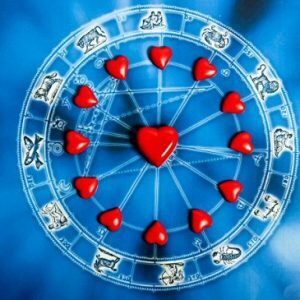 In astrology, a particular planet rules each ascendant, as for example, Aries is ruled by Mars and Taurus by venus. 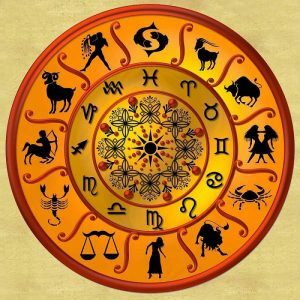 Therefore, in astrology, it is said that particular ascendant may be friendly to a specific ascendant and unfriendly to the other. This is due to the friendly planets and their vibration. 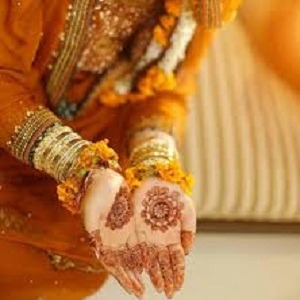 The name of the spouse analysis is completely based on the Indian Constellation Astrology. In this analysis, we find the starting alphabet of your spouse name by your date of birth. 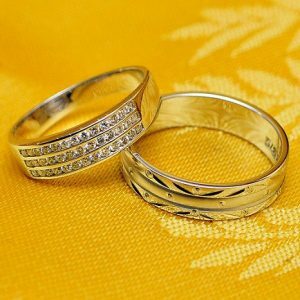 In this, we also explain the details of your spouse such as behavior, personality traits, characteristics etc. 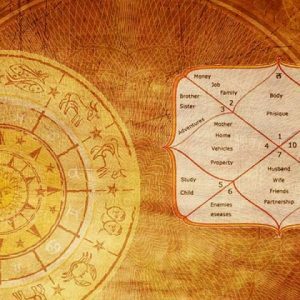 Various permutations and combinations are also analyzed such as zodiac sign, moon sign calculator, ascendant and the sun sign. 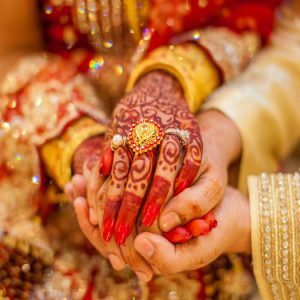 We have a panel of expert astrologers who can analyse the spouse look up according to the date of birth and the ascendants.